Faster charging gives you the competitive edge. The wallbe® DC Charger is a high-convenience, user-friendly charging post for the rapid charging of electric vehicles. Vehicles with standard connectors such as CHAdeMO or CCS Combo can be fully charged within 15 to 30 minutes. Operation of the wallbe® DC Charger is almost entirely maintenance free, so it is an ideal premium addition to your charging network. The wallbe® DC Rapid Charger is a great combination of high user-friendliness and short full-charging periods. The charging post in your individual design is an attractive charging point for electric vehicles in public and semi-public locations. All common DC rapid charging standards are available with charging cables such as CHAdeMO, CCS, Type 2 or as Triple Charger (one of each version). Operation of the wallbe® DC Charger is practically maintenance free, thanks to its unique liquid cooling system. This increases the availability of the sturdy posts, which can be integrated without trouble in existing charging infrastructures via a connection to back-end systems. This makes the wallbe® DC Charger an optimum solution for especially fast, convenient charging. 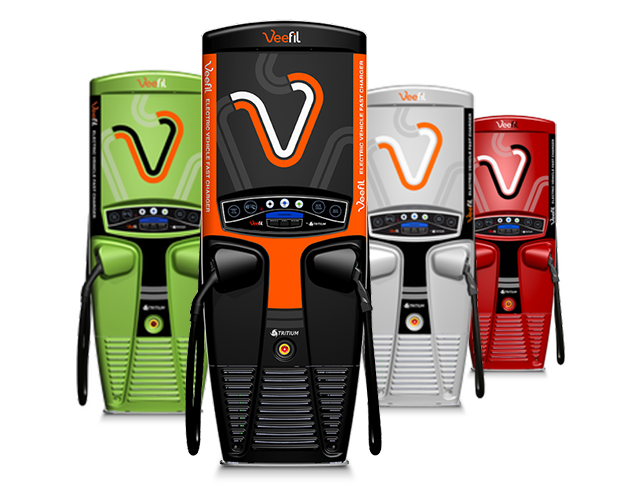 Rapid-charging stations can be a sensible, cost-effective addition to a charging network. 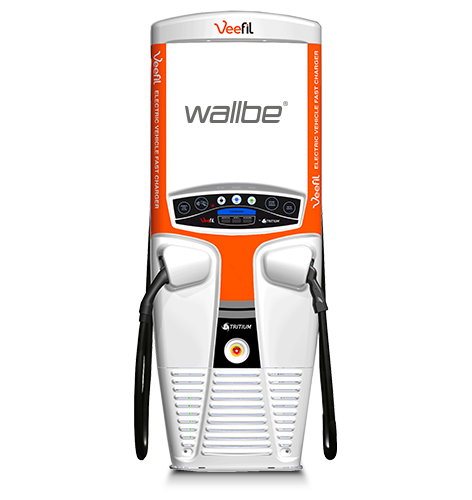 wallbe® DC Charger is a premium charging post with a revolutionary liquid cooling system, making it one of the most efficient DC rapid chargers available anywhere. The wallbe® system permits trouble-free integration of additional charging stations in the existing infrastructure.